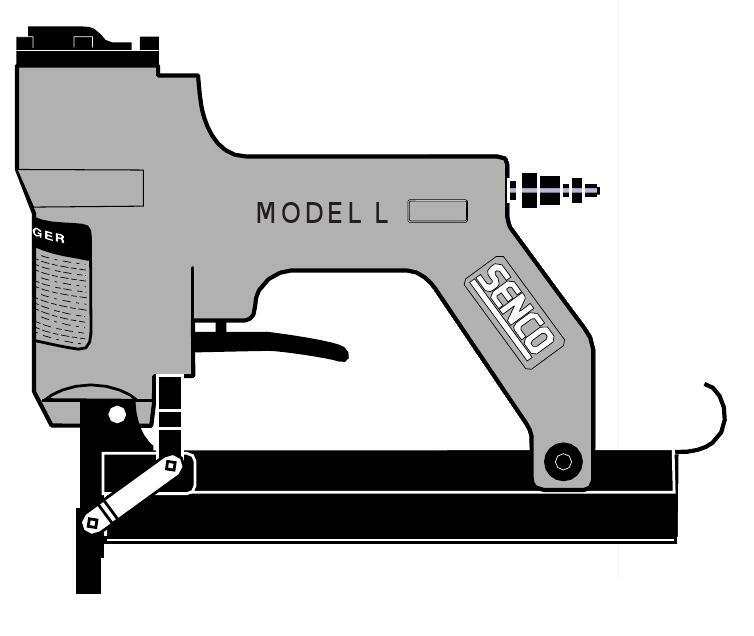 Home» Products» Senco Stapler Nailer L Model O ring Rebuild Parts Kit - Lowest COST!! Senco Stapler Nailer L Model O ring Rebuild Parts Kit - Lowest COST!! O ring kit to overhaul the Senco L Model Finish stapler below. 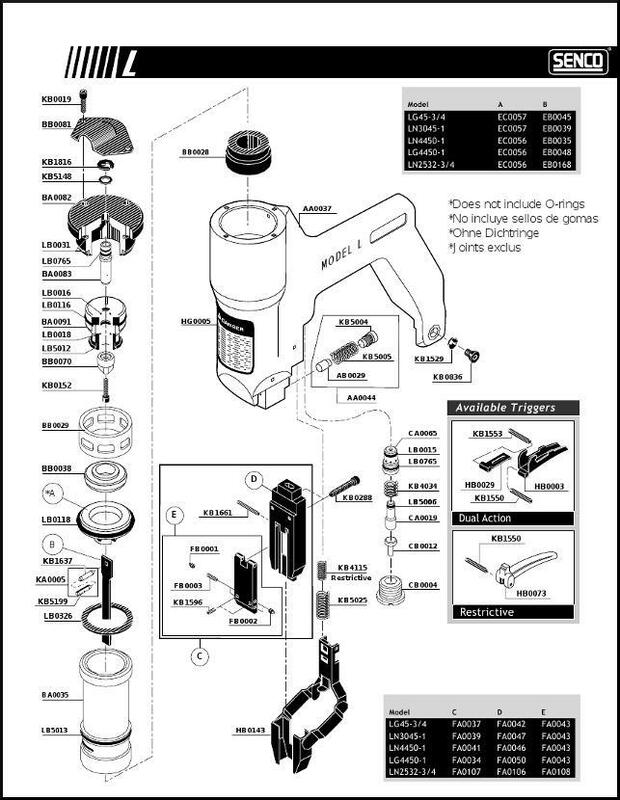 Includes all the o rings in the tool.